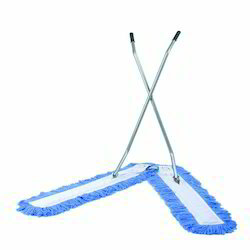 Our product range includes a wide range of scissor mop, micro fibre mop sleeve, string mop holder, kent mop with handle and string mop sleeve. 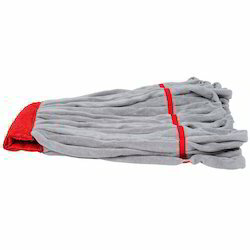 Highly absorbent microfibre mop with scrubbing material on headband for removing stubborn dirt. Microfibre strings increase liquid and dirt absorption. 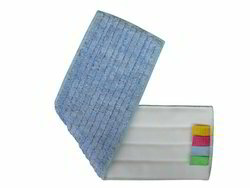 Looped ends provide greater floor coverage and control; no tangling while laundering. Faster and streak free floor drying. 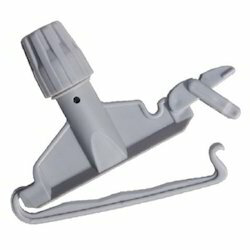 Use with String Mop Holder or any standard string mop holder. 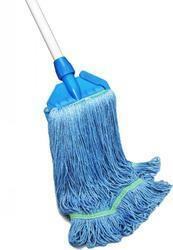 Looking for Spin Mop ?